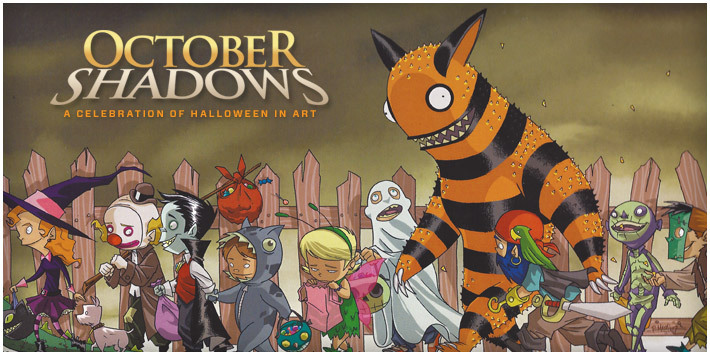 Creature Features presents October Shadows 2012, our fifth annual celebration of Halloween in art. …and more to be added! The show will run each Saturday and Sunday from 10am – 3pm through November 3rd. Any artwork purchased must remain on display for the first two weekends of the show’s run, but will be available for pick-up on or after Sunday, October 21st. For more information, e-mail: octshadows5@132.148.35.31 or call (626) 447-8700.